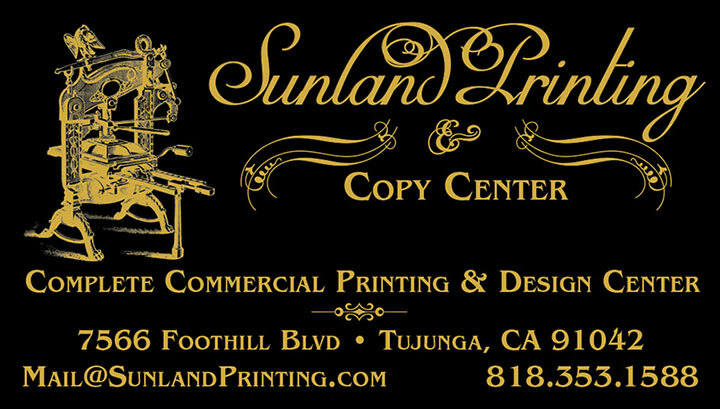 Sunland Printing was established in 1986. 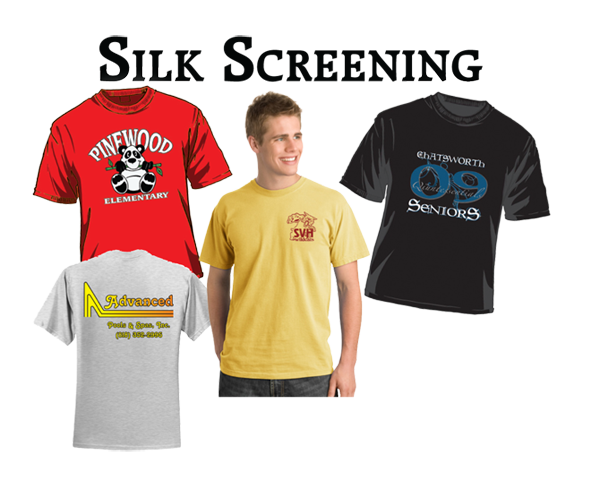 We have provided sports teams, small companies, TV shows, schools, and individuals with quality merchandise. As a family owned company, we like getting to know our customers, and we think you'll enjoy getting to know us. We create custom apparel with embroidery, screenprinting, and athletic numbering. Having been in business for since 1986, we know how to create quality designs quickly and efficiently. Our in-house design specialist can create a design for you, or take your ideas and transfer them to shirts, sweaters, loungewear, hats and so much more. We offer custom embroidery digitizing done by our in-house art department. Our knowledgeable staff, with years of experience, are here to provide you with excellent quality and service, at reasonable prices. We can digitize almost any size design from jacket back to hats, patches... down to the small details. Our goal is to make you and your customers happy with every design we digitize for you! We use state of the art software and embroidery machines to transfer your design from a picture to high quality embroidery. Our professional, experienced staff are ready to help you to bring your ideas onto printable apparel. We work with almost any popular graphic design software, from Adobe. Of course the best artwork for screen printing separation is a clean "vector art", but our specialist designers are able to separate the"bitmaps"as well. Feel free to browse our inventory of clothing and athletic apparel or simply bring in clothing, and get your custom apparel started today! Here at Sunland Printing, we know that quality products and service is vital to any good business. Our talented in-house designer can work with you to create the perfect design, and nothing goes to press without your OK. Our products are created on state of the art machines by experienced employees. Questions? Our knowledgable staff answer your phone calls immediately and can help you proof a design, email you an invoice, or answer any questions you might have. We guarantee your satisfaction 100%. Prices vary because of the wide variety of choices we offer. If you are ordering more than 12 pieces, bulk ordering prices apply. Embroidery prices depend on the number of colors and the number of stitches, as well as the charge for digitizing your design. Screenprinting prices are based on number of colors used and the charge for screen and film setup. Please contact us for specific pricing for your order. We provide turn-around in 5 to 7 business days. Rush orders are 2-3 days and subject to availability. Please call us for rush order prices. We want you to be 100% satisfied with your order. 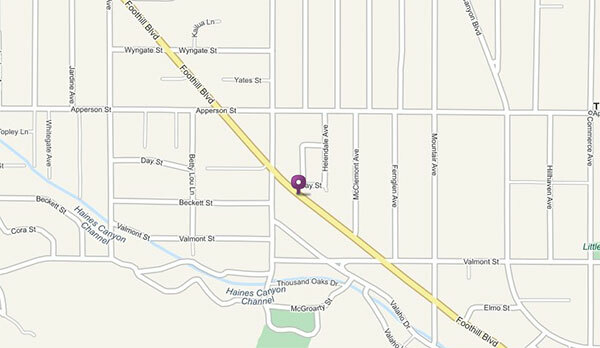 If something is wrong, let us know and we'll fix it.